If there’s a problem, there’s also a solution – we only have to find it! That’s how the vehicle security industry combated the rising instances of car thefts, by coming up with an innovative method to stymie criminals – and that was by introducing transponder keys. Ever since then, nearly every vehicle being rolled out in the market comes equipped with programmable keys that have proven to bring down instances of theft, ever since their introduction. However, the only challenge that the industry has long battled were the costs associated with the technology. Unlike a standard key that you can procure from a local shop for a few bucks, these keys do not come at a cheap price. However, we’ve long redefined that notion, and provide key programming services in Union, NJ area, at affordable prices. The new-age programming equipment needed to make such keys is quite expensive and the extensive knowledge needed to operate the same is not something a random technician has. This makes key programming , in general, quite expensive. 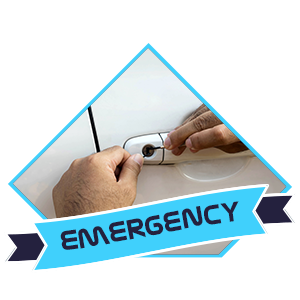 However, we, at Union Locksmith Service, despite investing in the best of infrastructure and rigorous training sessions for our employees, provide the best of services at the most cost-effective prices in the market. This is why, the community in and around Union relies on us to procure the best quality programmable keys. In-built with a microchip, these keys emit a low frequency signal that carries a unique code. If the car recognizes the code, the immobilizer is deactivated and the engine fires up. 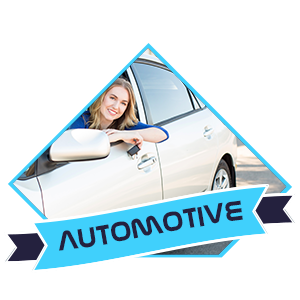 While one part of the key making process involves cutting the blade to the precise configuration to turn the ignition lock, the more complicated part involves coding the chip to match the vehicle’s preprogrammed settings. 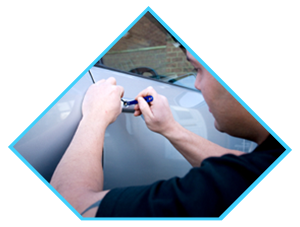 Our technicians are experts at key programming and can get you a replacement/new key made within half an hour. Manually unlocking a vehicle no longer seems to be in vogue. 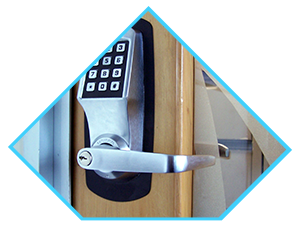 With the onset of wireless and remote tech, a key fob makes locking/unlocking as simple as a push of a button. 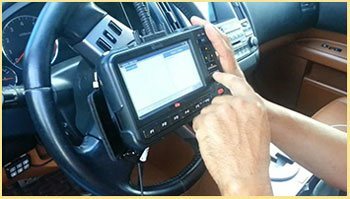 If you’ve got a vehicle that uses a remote, and it’s either malfunctioning or gone missing, our experts can program a new one for you. 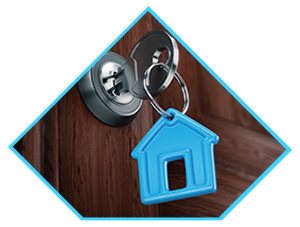 With our 24/7 key programming service, you can always get a spare or replacement made anytime you need. Get in touch with our experts and order a key today!